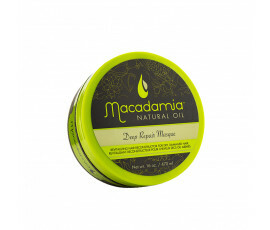 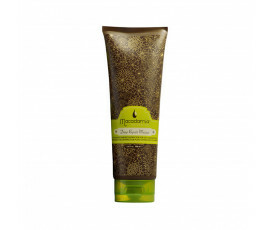 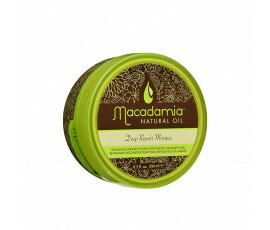 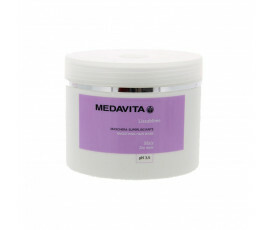 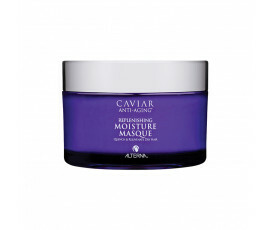 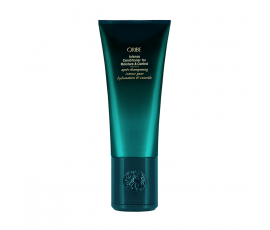 Masks for Frizzy Hair - Buy Online! 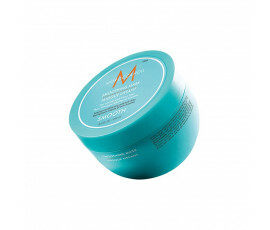 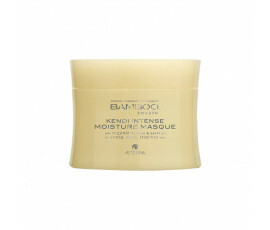 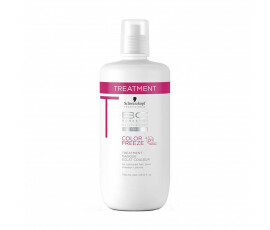 Are your hair frizzy, hard and unmanageable? 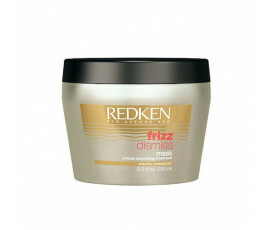 Frizzy hair is one of the most common and annoying hair problems afflicting a lot of people everyday. 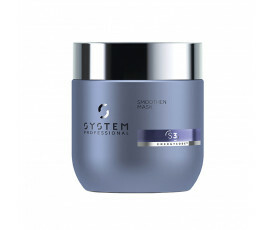 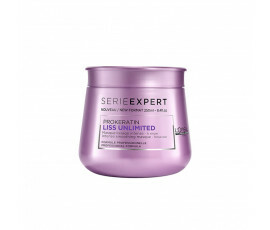 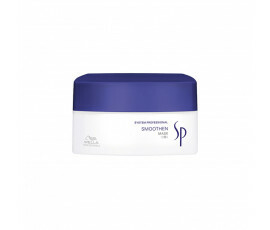 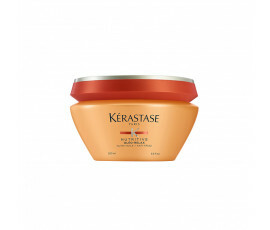 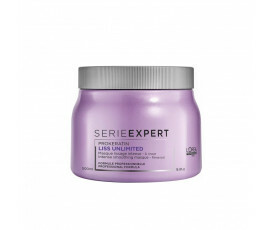 Sometimes shampoos and conditioners are not enough to solve the situation; you need a professional mask for providing an intense and longer-lasting softening action. 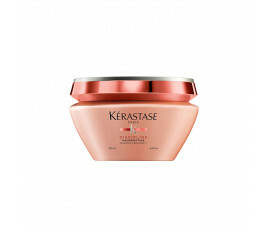 Find out on Trilab the best selection of professional masks for hydrating while protecting your frizzy hair, leaving it healthy and silky-soft.